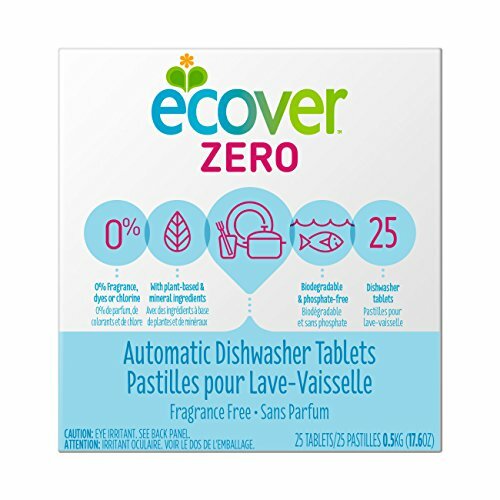 Safer Solutions: Cleaning up the Kitchen Goes Beyond the Counter Tops. Oh dear friends. If you are anything like I am you spend a lot of the time in the kitchen. 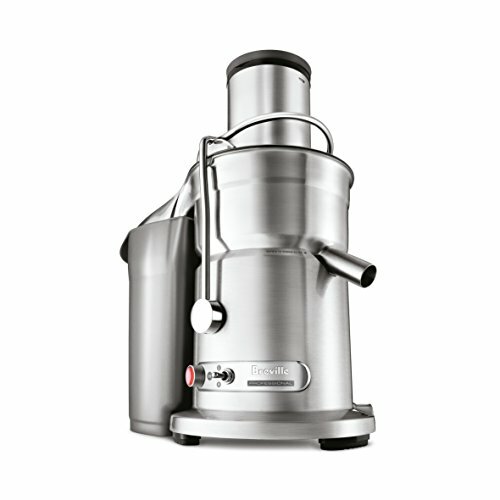 You want healthy food that nourishes your family’s bodies. And darn it, that healthy food isn’t so healthy if we are cooking and storing our food in plastic container, with plastic utensils, using aluminum cookware, foil or food stored in cans. I started cleaning up our kitchen as the information came trickling in. Plastics have negative impacts on our health. The chemicals in plastic have been shown to interfere with our hormones. Children are at a greater risk. Endocrine disrupting chemicals like BPA, BPF, BPS, and phthalates leach out of the plastic and into our food. Don’t be fooled by “BPA FREE” claims either. Your plastic may be free of BPA but may have worse offenders like BFS and BPF. I know. It can be over whelming. But, don’t fret! You don’t have to go down the rabbit hole researching like I did. I’m sharing our best kitchens swaps and our tried and true, won’t break the bank, favorites that we use in our nest. 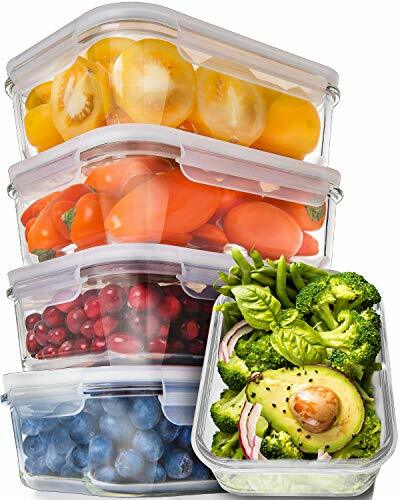 Use glass food storage, to reheat or freeze and store. 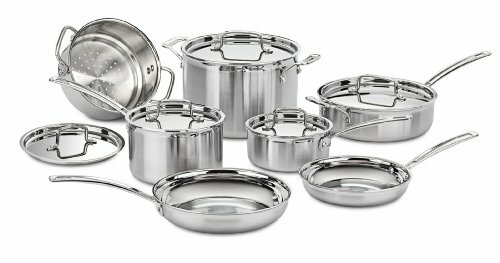 Stainless steel, cast iron or glass cookware. 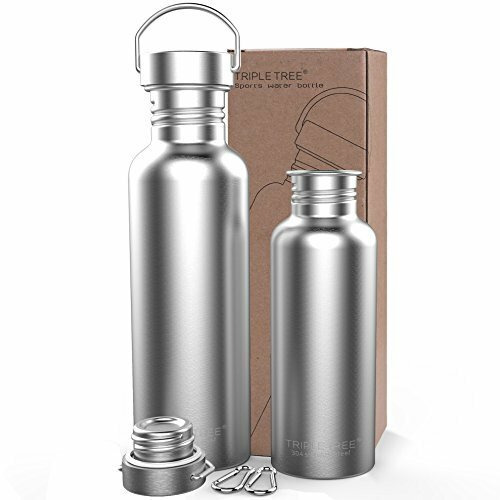 Use stainless steel or glass water bottles and sip cups (make double sure that it’s stainless steel and NOT aluminum). Avoid canned food and beverages. 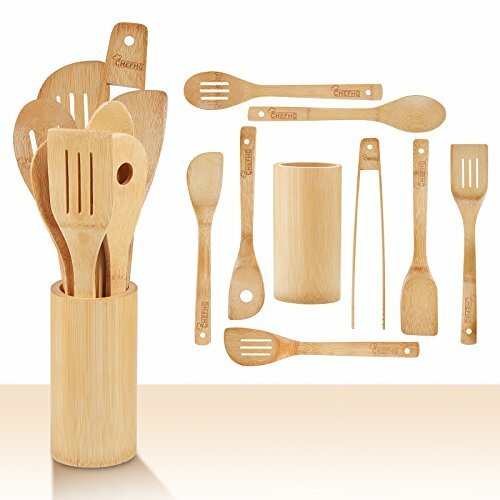 Use stainless steel or bamboo cooking utensils. 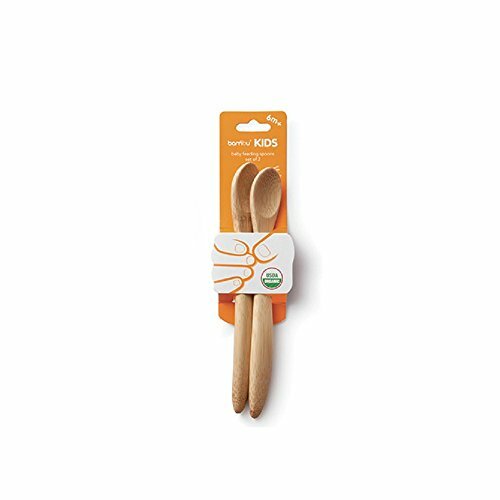 Avoid plastic utensils, dishes and cups for your little ones. Purchase fresh eggs in cardboard cartons. 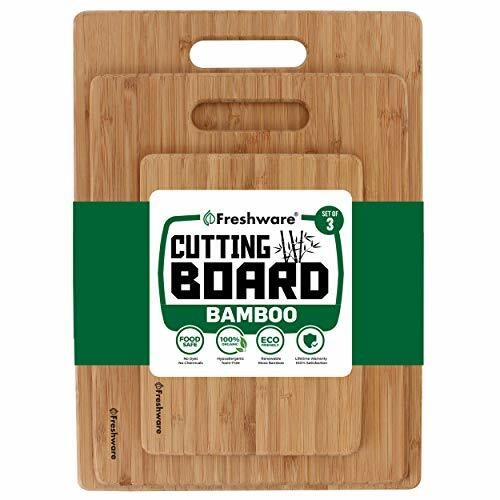 Use bamboo, wood or glass cutting boards. 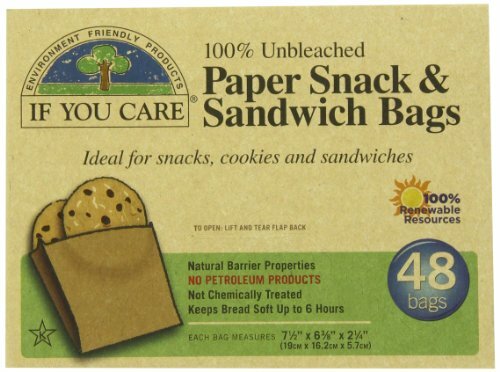 Use non bleached parchment paper. 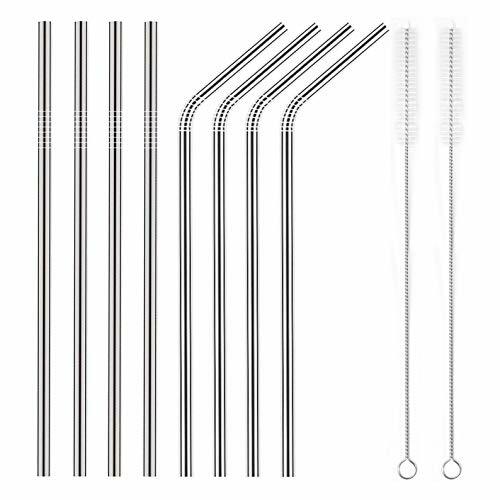 Replace plastic straws with stainless steel straws. 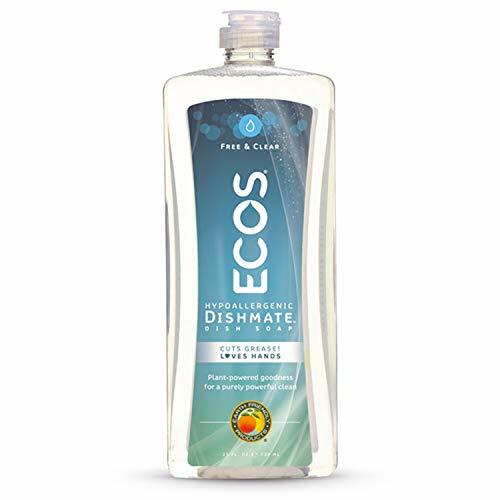 Don’t forget about what you clean with. Your detergent, dish soap and cleaning sprays are big offenders too.